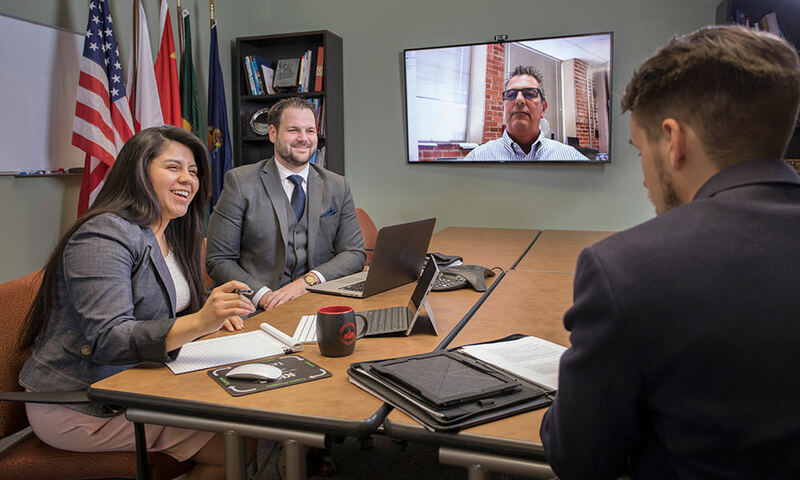 The master of management information systems (MMIS), offered in Wichita and online, is a professional degree that integrates the information systems and business cultures. During their program of study, students focus on the strategic role information systems plays in a business organization. With emphasis on current research activities in the field of information systems, the MMIS degree offers current topical studies that better prepare students for employment in the field. The MMIS program supports both traditional and emerging career opportunities in information systems. Management of information is core to virtually all sizes and types of organizations and industries, thus a management information systems master ’s degree expands job opportunities for program graduates. First offered at Friends University in 1990, the MMIS program is one of the most successful graduate programs at Friends. Based on a model for busy adults, the program attracts a diverse group of students from a wide range of educational backgrounds, professional experiences and interests to earn a MIS graduate degree in Kansas. A continual curriculum review process maintains topical alignment with professional organizations and industry needs. For example, Friends University is an Annual Sponsor of the Project Management Institute Wichita Chapter. The Project Management Institute Wichita Chapter vision is to empower project management practitioners to achieve their full potential and success. PMI Wichita advances the project management profession by offering professional development opportunities, certification exam prep classes, professional speaking opportunities and more! Chapter meetings are held on the third Tuesday of every month at 5:30 pm in locations around the Wichita area. For a complete event calendar and more information, please visit pmiwichita.org. 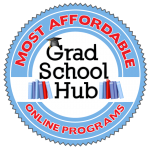 Friends University was ranked #18 in the 20 Most Affordable Master’s in Management Information Systems Online by Grad School Hub in 2018. Research, evaluate, recommend and select current and emerging technologies and advise organizations on their application. Demonstrate proficiency in collaborative management of IT projects. Demonstrate the ability to identify and document stakeholder business needs and manage the analysis, design, and technical aspects of IT projects to meet those needs. View the courses required for a Master’s degree in Master of Management Information Systems. A degree in Master of Management Information Systems can be used in more ways than you may think. Take a look at some of the potential careers that can result from this area of study.